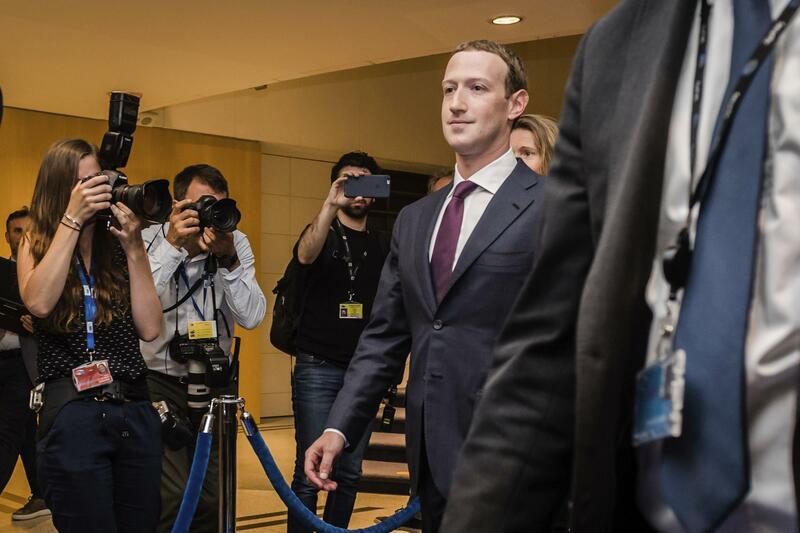 UPDATED: Tue., May 22, 2018, 3:51 p.m.
BRUSSELS – Facebook CEO Mark Zuckerberg faced tough questions from European Union lawmakers Tuesday over what one of them branded Zuckerberg’s “digital monster,” and he apologized for the way the social network has been used to produce fake news, interfere in elections and sweep up people’s personal data. His appearance came at a difficult time for Facebook. In March, it was alleged that political consulting firm Cambridge Analytica used the data of millions of Facebook users to target voters during political campaigns, including the one that brought Donald Trump to the presidency. Published: May 22, 2018, 3:50 p.m. Updated: May 22, 2018, 3:51 p.m.